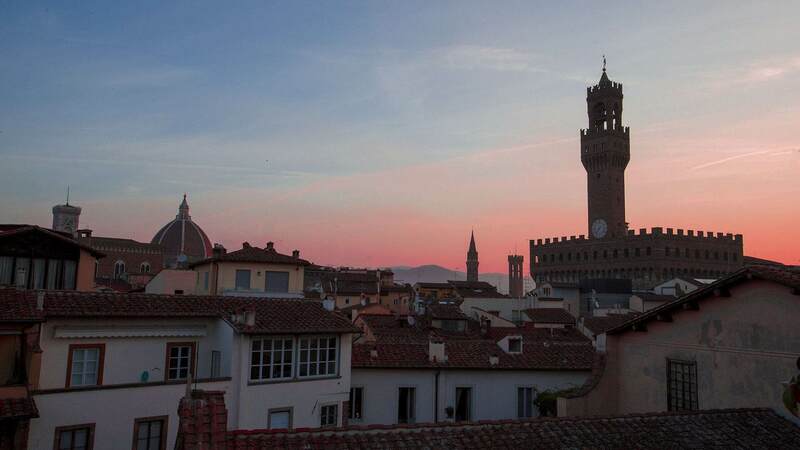 Close to Ponte Vecchio, a stone's throw away from the Uffizi Gallery and just a few minutes away from main Florentine squares. 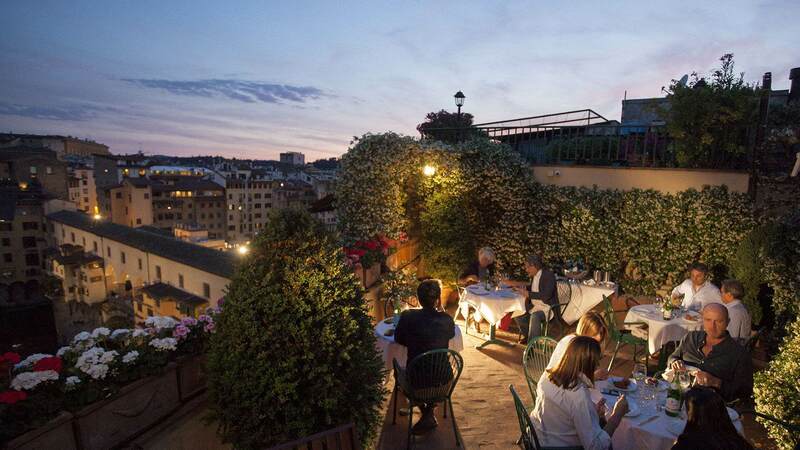 The extremely central location of Hotel Hermitage is just one of the many reasons to book your stay here in Florence...want to find out what the other ones are? 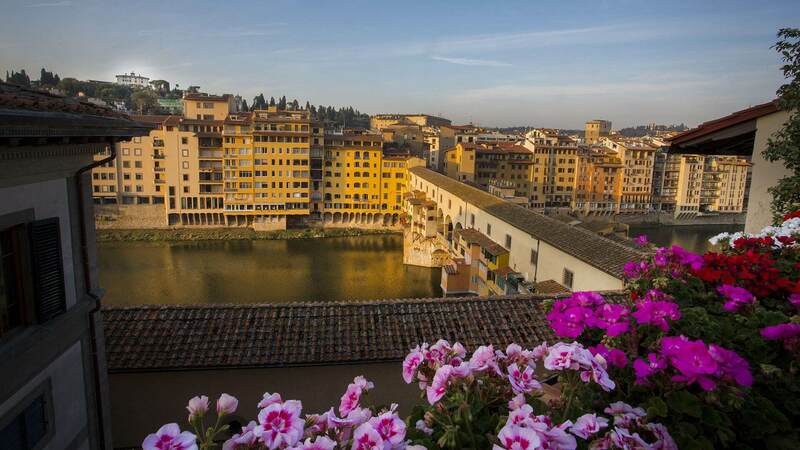 From the exclusive scenice terrace of Hotel Hermitage you can enjoy spectacular views of some of Florence's most famous areas: the Ponte Vecchio and the Arno, the Torre di Arnolfo of Palazzo Vecchio and Piazza Santo Stefano. 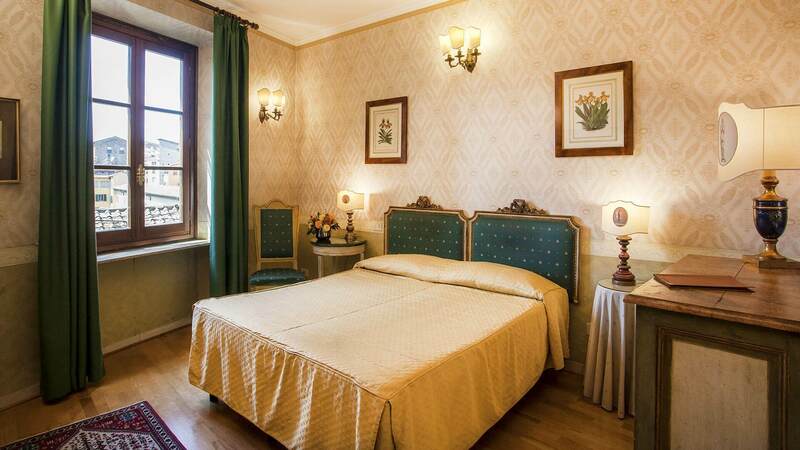 Hotel Hermitage's rooms are the perfect place to relax after a day spent exploring Florence. 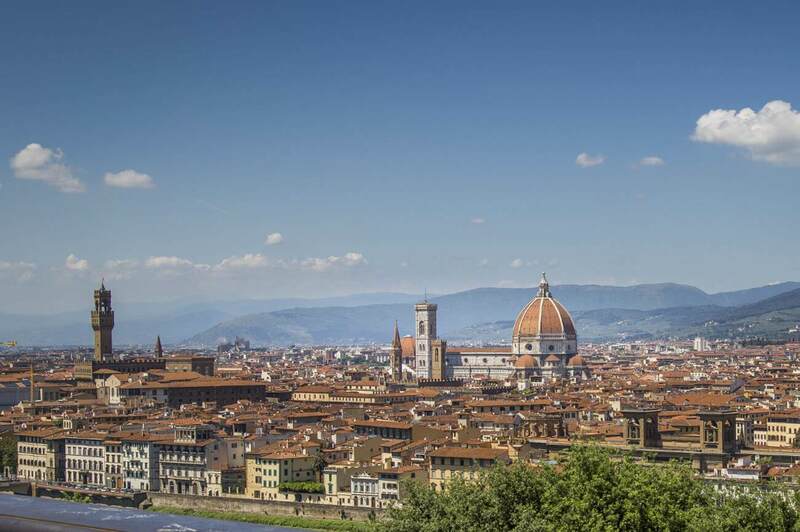 Featuring Florentine tapestries, refined furnishings and all modern amenities, guests can enjoy some of the city's most impressive views. You'll always find the best rates and exclusive deals only on the Official Website. 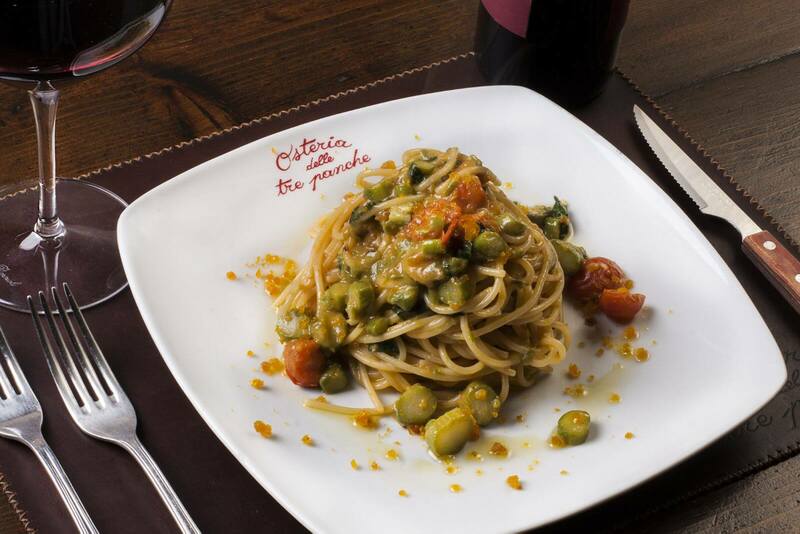 Book online or contact us for a personalized deal, it'll be our pleasure to organize your stay in Florence!